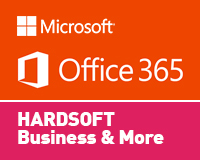 HardSoft provide 3rd party Software via an additional monthly direct debit. Want a little More? 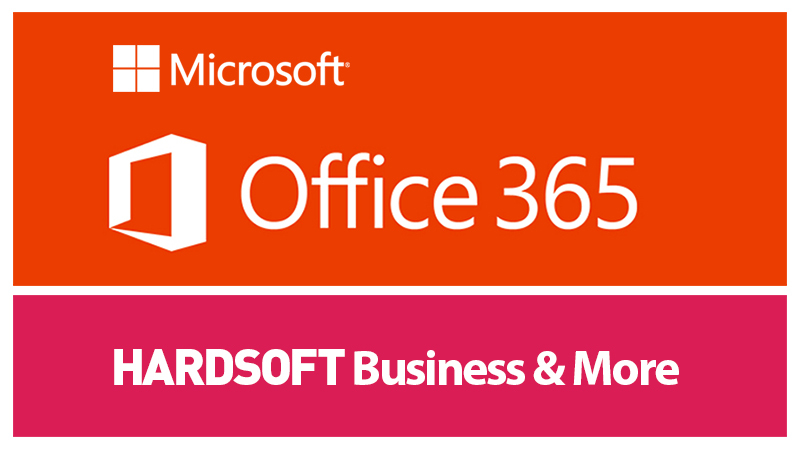 Microsoft Office 365 ‘Business’ includes up to date downloads to the latest Office 2016/2019 software across all multiple platforms including Windows, Mac, Mobile, etc. This option also includes Avast Anti-Virus and 200GB of daily online backup with Livedrive. Each license covers a user to use the software on up to five different devices which they use, licenses can also be reassigned to other users as employees change and move, just as you can on a Microsoft Open license. EXISTING CUSTOMERS – If you need extra licences then just ‘add to basket’ and our team will make contact to organise. If a direct debit is not already in place we will send you the link to set this up. Should your additional licences not coincide with the annual O365 renewal dates then the figure quoted below may need adjusting. We will naturally be in contact. Additional licences take 48 hours to become live. Our Tech team will liaise with the implementation.